Have you seen Willow? She is wearing a pink collar with white polka dots. 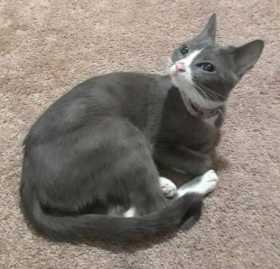 She was last seen Sunday 1-20 near South & Higgins in the Lewis & Clark neighborhood. It's not like her to be gone for this long and we're really worried!